Football fans saw it during Championship weekend: the Saints didn’t receive an obvious pass interference call, Tom Brady wasn’t “roughed”, and Julian Edelman may or may not have muffed a punt. Steelers fans, however, saw it all season: missed false starts, missed snap infractions, missed blocks in the back and bad pass interference calls. 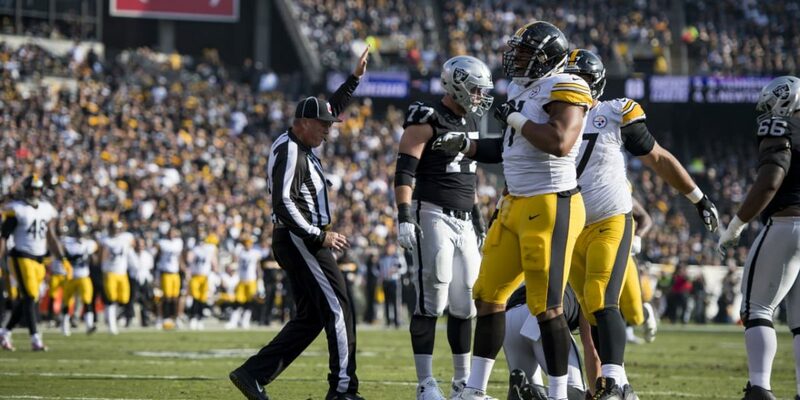 Going … Continue reading How can the NFL fix it’s officiating problem?